This is a guest post by Healing Holidays, the UK’s leading independent Spa Specialist, who visit and extensively review the world’s best spas, retreats and clinics. Why staying at a menopause retreat can be so beneficial. While a natural stage in every woman’s life, for many menopause is one of the most dreaded parts of being a woman. However, it doesn’t have to be this way. Generally, the most unpleasant thing about menopause is the unwanted symptoms that come with it. Hot flushes, mood swings, weight-gain and more are all symptoms that women commonly suffer from when experiencing the change, but there are things you can do to ease these and make it a much more comfortable time. One of the best things you can do when going through menopause is to simply take some time out just to focus on yourself, especially on a menopause retreat that will help you tackle the symptoms you are experiencing as well as provide you with a much needed break. 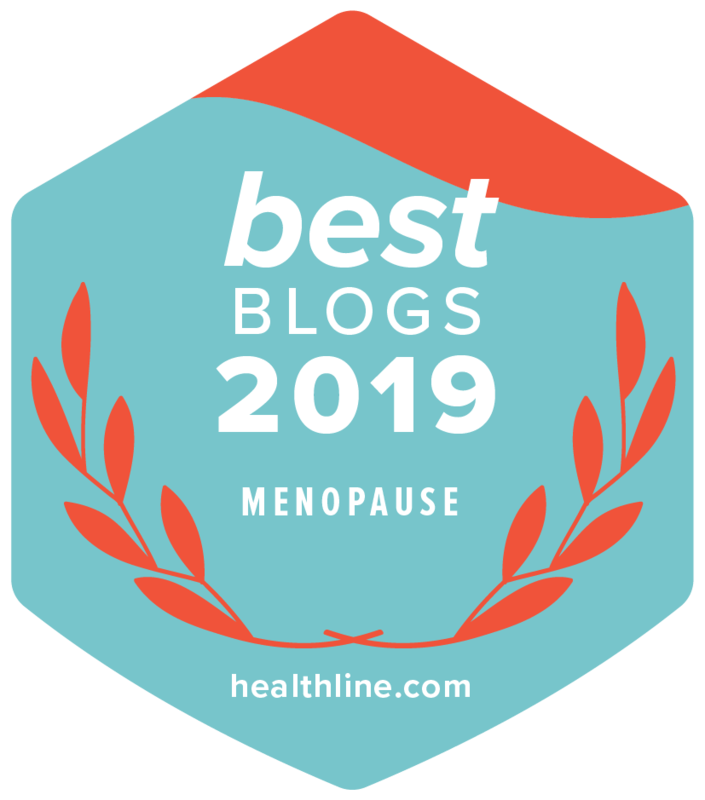 There are countless wellness retreats that can help with the menopause and it really comes down to personal preference which one is right for you. One of the best solely dedicated menopause retreats is the Ladies Check Up – Best Age retreat offered by Grand Resort Bad Ragaz, a medical spa in Switzerland. This medical retreat specifically targets the problems that women aged over 50 suffer from and uses the very best in modern technology and testing to examine your health and offer you recommendations on things you can do to improve your sense of wellbeing. After a retreat in the hands of the experts at Grand Resort Bad Ragaz, you are sure to be left feeling completely renewed and armed with the knowledge on how to sustain the results once back at home. For a more holistic approach to the menopause some might prefer a stay at Vana Malsi Estate, India. At Vana there are no set retreats, instead everyone takes the personalised programme which is then tailored to your individual needs and concerns. In your initial consultation you will have the chance to tell the doctor what is bothering you before beginning a retreat that involves treatments and therapies that will specifically target your personal concerns, as well as having access to the wellness activities and classes to further enrich your stay. Named as the most life-changing retreat in the Conde Nast Traveller Spa Guide 2016, you can rest assured you will feel a noticeable difference after your stay at Vana. Taking a similar approach to Vana is Lanserhof Tegernsee, where again there is no set programme, instead everyone begins with the LANS Med Basic Programme before adding on further treatments once your individual needs and health issues have been identified. However, this is where the similarities tend to end, as Lanserhof falls much more on the medical spectrum of things than Vana. Expect diagnoses and treatments that revolve more around modern Western practices, complimented by an extensive range of activities for an all-encompassing approach to your wellbeing. Experience the magic of Lanserhof Tegernsee and return home feeling refreshed and like your old self again. Going on a wellness menopause retreat is truly beneficial in so many ways, for more information and to book one yourself contact the wellness experts at Healing Holidays or by calling 020 7843 3597. Previous Post: « What Is A Vaginal Prolapse?